Husky Lynx Shelving Beams & Uprights | T.P. Supply Co. If you are looking for an easy solution for organizing your storage items, the Lynx rack is an ideal choice. The rack’s double slotted posts on three-inch centers make it simple to vertically adjust the beams to match the storage space you need. Every Lynx upright storage rack is a custom rack thanks to the versatile Lynx shelving beams. Store large items on the bottom, medium-sized ones in the middle and small ones on top. You can also store large items all the way through or have a pallet with many shelves of smaller items. It’s all up to you and all easily managed with your Lynx upright storage rack and simple, reliable Lynx shelving beams. If you’ve ever used Lynx shelving beams and Lynx racks before, you know the many benefits they can offer. The most notable advantage is their versatility. 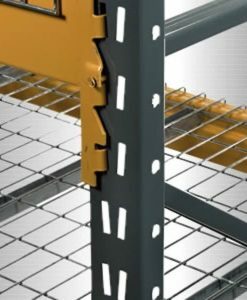 The double slotted posts are compatible with any other double slotted pallet rack, and you can easily add your beams in any height configuration that suits you. The integral safety catch locks each beam into place automatically once you have it properly installed, so there is never any worry that the beam will come loose or that you have installed it improperly. These beams are also made to be durable with high-strength U.S. steel, so you can be confident they will last even in tough industrial environments. Because Lynx beams and racks are so versatile, you can find them in use in a wide variety of industries — such as manufacturing businesses, the automotive industry, the aerospace industry, retail and many more. 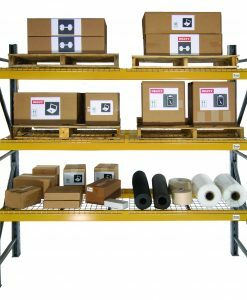 Any industry or business that has a need for easy storage of excess items can usually benefit tremendously from the use of Lynx upright storage solutions. If you’re not sure if Lynx beams or upright storage options are right for you and your business, please contact us at T.P. Supply Company. We will be more than happy to talk to you about your storage needs, whether Lynx beams can fit into your storage goals and how best to implement your storage solutions. Why Choose T.P. Supply Company for Your Lynx Upright Storage Needs? T.P. Supply Company has all of the Lynx shelving beams you need for completion and operation of your Lynx rack. We have beams ranging from 3.9” to 6” high and 72” to 144” long. Our Lynx beams are strong, reliable and sure to meet your needs. As a trusted supplier of manufacturing products and supplies for nearly 40 years, you can count on T.P. Supply Company to fully satisfy your Lynx shelving beam order. We provide three different product conditions to meet your budget as well — new, used or reconditioned. We deliver the beams to you and help you with installation if necessary. Everyone you meet from T.P. 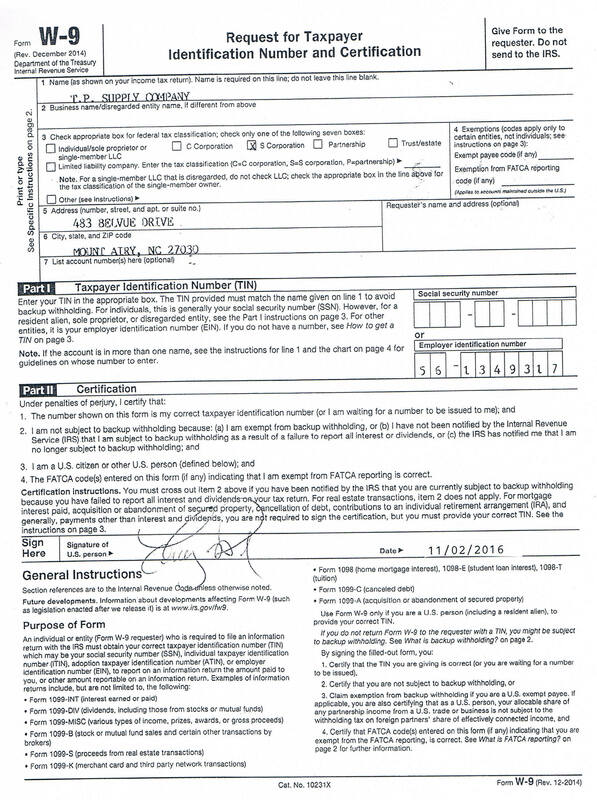 Supply Company is one of our own carefully vetted employees, not a subcontractor. We pride ourselves on being a reliable, trusted source of manufacturing supply products. If you need a great shelving storage solution, order your durable and affordable Lynx beams from T.P. Supply Company today.